Every artist has an epiphany. 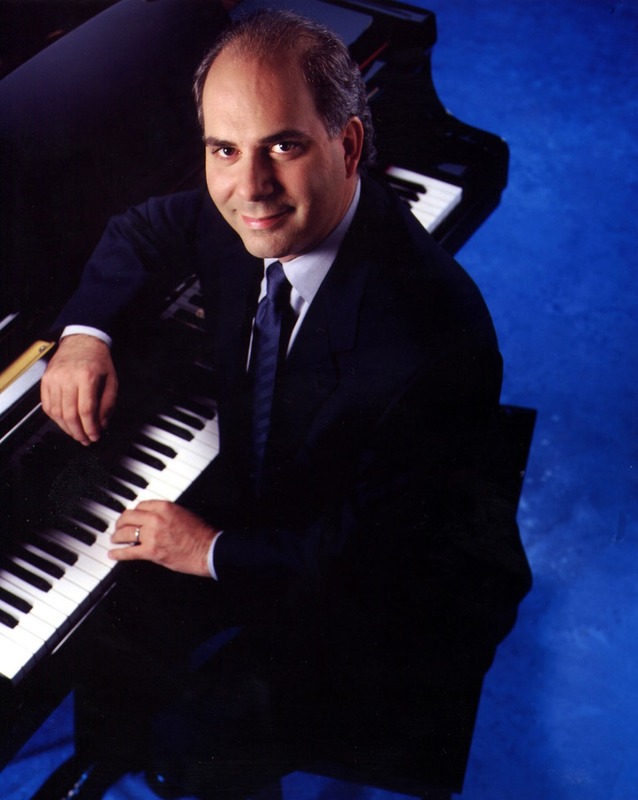 For classically-trained, award-winning pianist Richard Glazier, it happened at age nine, when he saw the film “Girl Crazy” with a score by George & Ira Gershwin. So excited was he by the music he heard, Glazier was prompted to write a fan letter to famed lyricist Ira Gershwin. After corresponding with each other for three years, Gershwin invited his young friend, then 12, to meet him in Beverly Hills. During their visit, Ira asked Glazier to play a Gershwin tune on the piano that once belonged to his brother, legendary composer George Gershwin. Fueled by Ira’s encouragement and interest, Glazier dedicated himself—that very day—to the Gershwin repertoire and the American Popular Songbook, eventually becoming one of the genre’s leading authorities. Alumni Achievement Award from the Cleveland Institute of Music for his contributions to the American Popular Song. He also won several major international piano competitions including the Pro Musicis International Award and the National Federation of Music Clubs’ Grand Prize. He also has the distinction of being selected as a Steinway Artist. Glazier’s passion for the rich cultural heritage of early 20th-century America led him to create special programs celebrating the era—the music, the composers, the performers, old-time Broadway shows and movie musicals. In these concerts, Glazier plays the piano and weaves in commentary on the history behind the songs, telling fascinating inside stories about the composers, the shows, the films and the stars, sharing funny anecdotes and showing rare vintage images and film clips. He has performed these multi-media programs in every state of the union, at the United Nations, the Smithsonian Institute, and Carnegie Hall. Glazier is also committed to performing for those less fortunate—people who seldom have the chance to hear live music. Through the auspices of the Pro Musicis organization, he has done community service concerts in every conceivable venue from prisons to homeless shelters, from retirement homes to elementary schools. 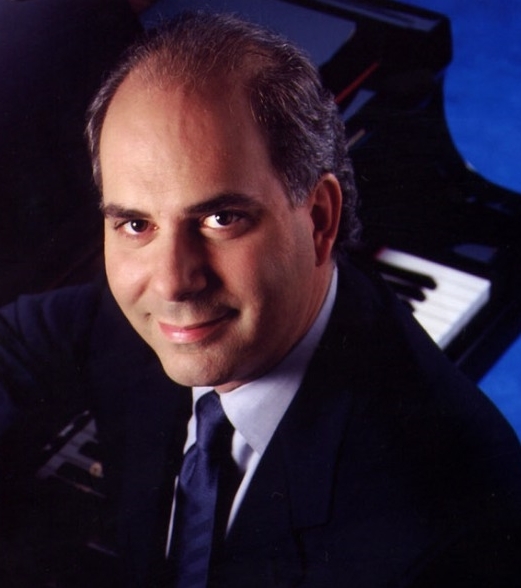 Glazier’s concerts have inspired two national television specials: “From Gershwin to Garland – A Musical Journey With Richard Glazier”, which was broadcast on PBS stations throughout the country in 2010, and “From Ragtime to Reel Time – Richard Glazier in Concert”, which starts airing on PBS stations in March 2012. After his career, Glazier’s greatest passion is his collection of memorabilia related to the Gershwins, their contemporaries and the Golden Era. He has spent a lifetime collecting autographed sheet music, concert programs, photographs, books, records and letters, as well as an extensive collection of original vintage movie posters. Richard Glazier and his wife Jan, Director of Music at PianoDisc, live in Sacramento, CA.